The Bayou Elite Wrestling Club had a big summer of wrestling. We have lived by this code all summer long. 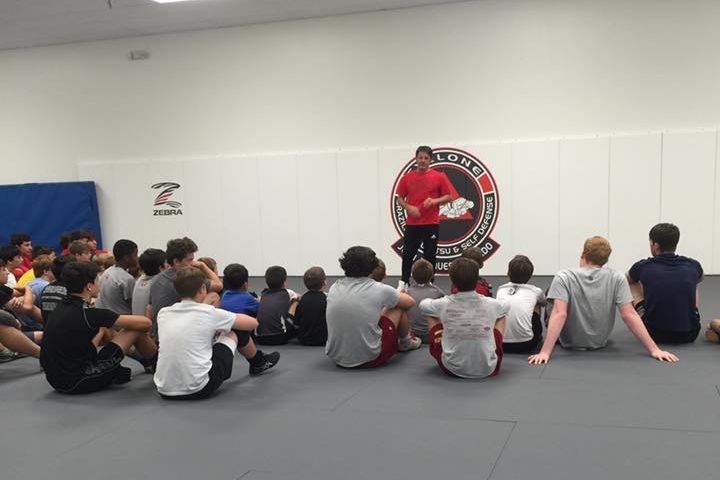 Our wrestlers have not only trained multiple times a week at our main facility, but across the country as well. The amazing training experiences we encountered improved the skills of not only our wrestlers, but the coaches as well. The first camp opportunity was close to home with the Olympic bronze medalist Coleman Scott Camp at Rummel High School. Scott’s camp was a great start to the summer, and showed some of the best technique in the country. Our wrestlers received a lot of praise from Scott for their advanced skill set and work ethic. 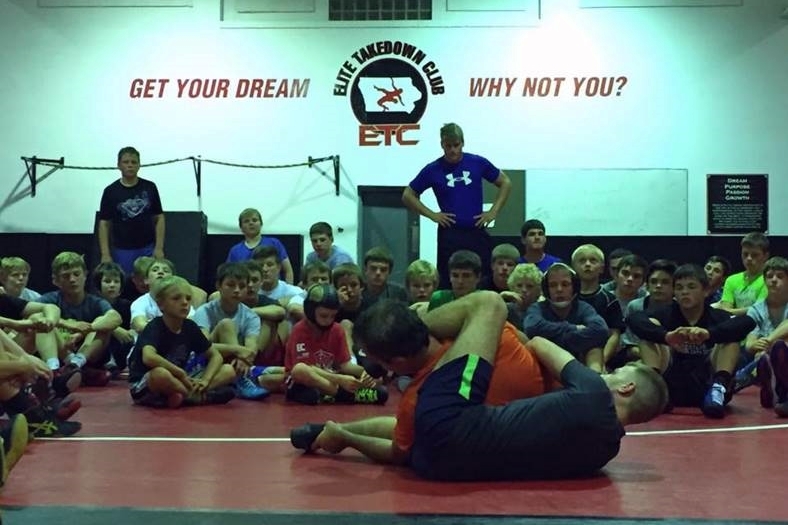 Following the Coleman Scott Camp, a small group of members who planned on competing at nationals at the end of the summer, traveled to The Elite Takedown club in Waverly, Iowa (photo left). Here, our club members received technique and training from six-time world champion John Smith (photo right), along with Lee Roper, who is head assistant at University of Northern Iowa. Between practices, the guys had an opportunity to train at the University of Northern Iowa, and with the Team Valley Wrestling Club, which has placed 1st (2015) and 2nd (2014) at the Jazz Town Duals. While these members trained in Iowa, Cole Clement traveled to Cornell College in Ithaca, New York. Cole turned some heads while there. He received one-on-one time from head coach Rob Koll, and went undefeated throughout the camp. Mason Macaluso, another member of Bayou Elite, travelled to Granby Camp in Virginia, where he performed very well. After the out of state camps, a local camp was held at Saint Paul’s High School, directed by University of Illinois head coach Mark Perry. Perry was not the only highlight of the camp. The presence and help of two-time national champ Isaiah Martinez made it a “cannot miss” opportunity. In that same week, Olympic champion Kendall Cross arrived in the New Orleans area offering yet another good local experience. 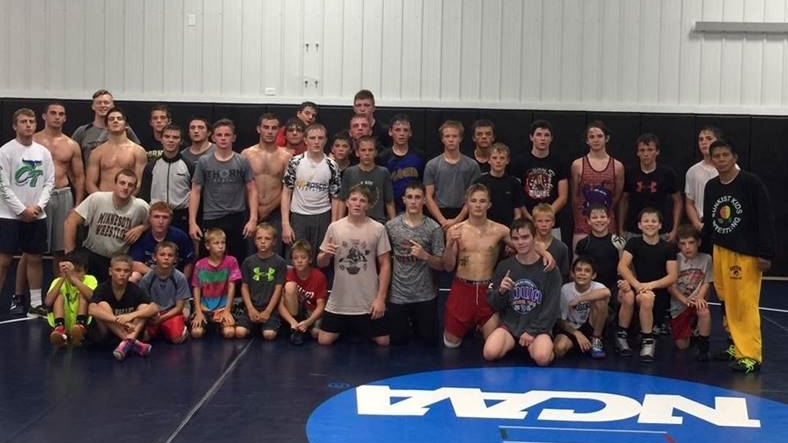 In the middle of July, Bayou Elite hosted a Fargo training camp to compliment the regularly scheduled Team Louisiana Fargo practices in preparation for the Cadet/Junior Nationals in Fargo, North Dakota. Cadet/Junior Nationals is the premier tournament of the summer, and it gives high school wrestlers the opportunity to earn the recognition of college coaches. Over 1,500 of the nation’s best wrestlers assemble in Fargo every summer and battle for a national title. 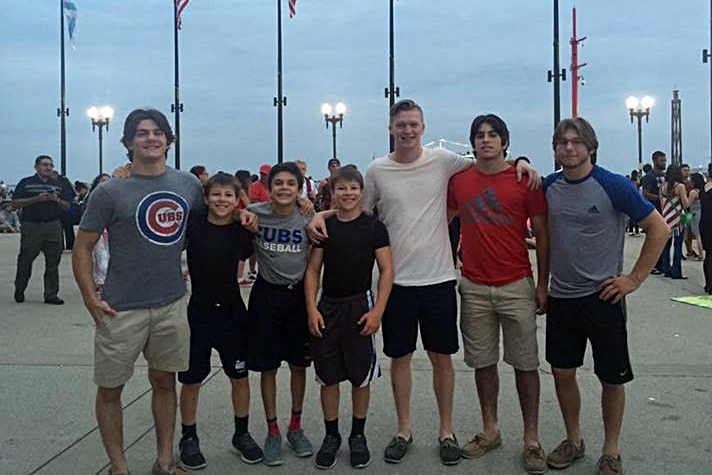 Bayou Elite had two members, Jake Rando (145) and Joey Foret (160), participate in the tournament. 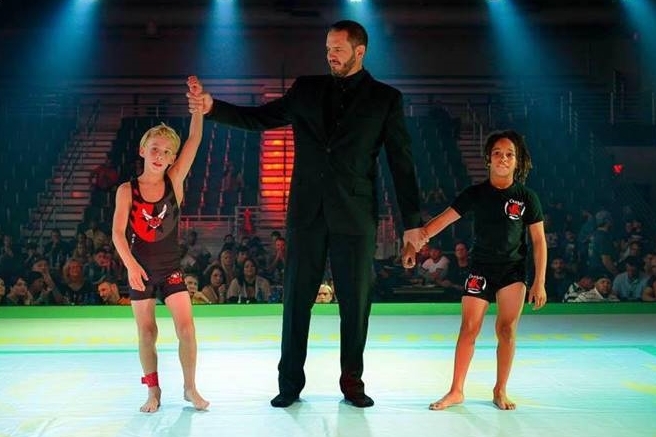 Jake wrestled freestyle while Joey wrestled in both the Greco-Roman and freestyle competitions. On August 6th Bayou Elite member Richie Clementi did what nobody else had been able to do previously. Clementi won a unanimous decision over Denver's Tommy Verette in a Fight to Win Pro 10 Kids NOGI 65 lbs. competition held at the Alario Center in Westwego. Verette, who, according to various sources, was previously undefeated in 240 matches, or has lost only one or two of those matches, had never been defeated in a submission contest. Two of the camps/clinics at which the Bayou Elite Wrestling Club members attended. 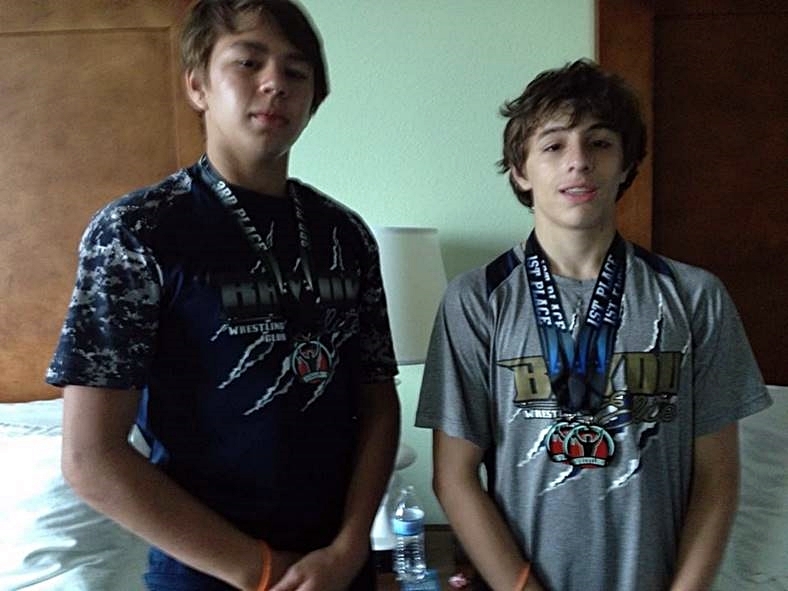 At the conclusion of the summer, Bayou Elite members Michael Lundin and Caden Mumme traveled on their own to wrestle in the West Florida Open, held at Tate High School in Cantonment, Florida. Both faced tough competition and wrestled very well. Mumme lost just one match in placing third, falling to the eventual Outstanding Wrestler of the tournament. Lundin competed exceptionally well and took first place at two different weight classes. He also “turned the tables” by picking up a major win against a very tough Florida opponent who had beat him multiple times in the past. The upcoming time is very exciting for the Bayou Elite wrestling club as we start the beginning of the school year. 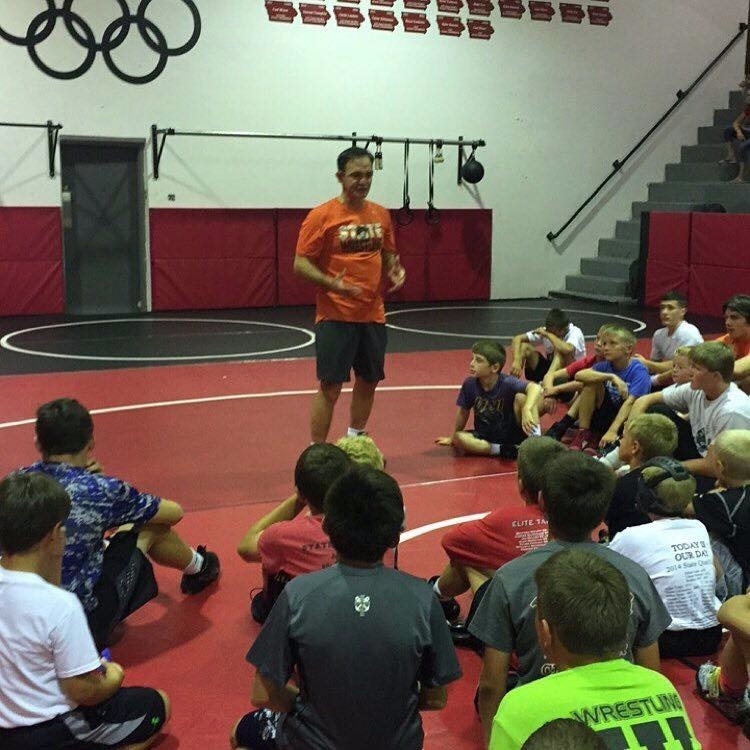 Big things are planned for this fall season, including ample opportunities for our wrestlers to train in preparation for the high school, junior varsity and junior high seasons. Club members will attend many more tournaments than last year, giving our younger members more opportunities to compete. As a coaching staff, we are eagerly awaiting the start of our new season!